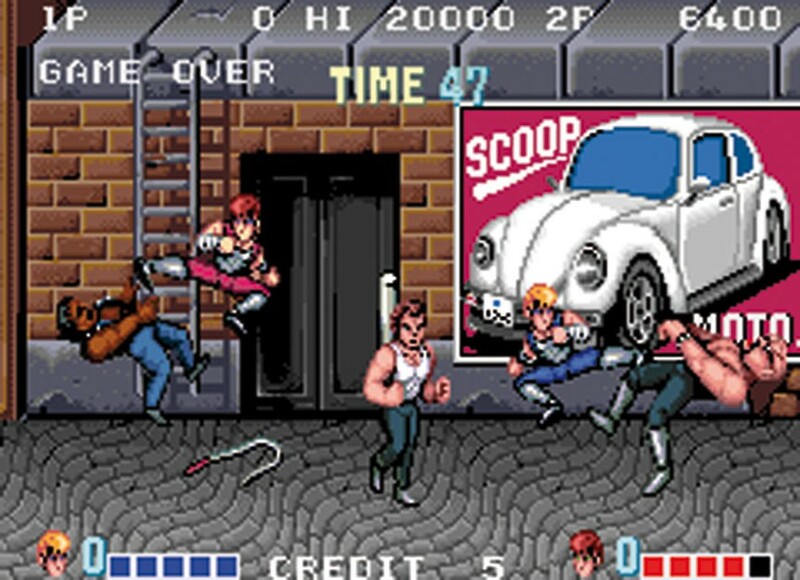 Double Dragon was not the very first of its kind to hit the streets, but Taito's 1987 hit was arguably one that actualised beat 'em ups as a whole. It had an profound influence on the rest of the genre and amplified its growth; the early 90s boom period for beat 'em ups such as Streets of Rage and Final Fight can be attributed to this one. We are of course talking about the original arcade version here, which youngsters would crowd around machines just to catch a glimpse of. Ignoring visuals that were stellar for the time, Double Dragon paved the way forward with an unseen variety of moves, opponents, and locales. 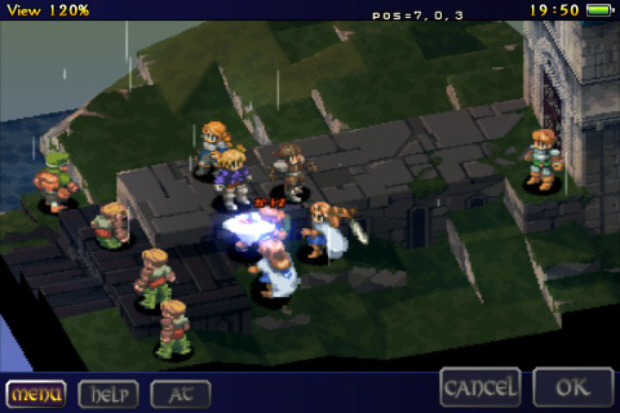 Final Fantasy Tactics was for many people their introduction to tactical games, and what a doozy it was. Even back in the late 90’s, Ivalice was a gorgeous setting — and the perfect locale for the 3D, isometric battle field awaiting players. Final Fantasy had always been about surrounding an enemy and attacking turn by turn, but all of a sudden there was actual movement of characters in battles. Where one stood meant everything: who they could attack, what they could defend, movement they could limit. At the centre of Final Fantasy Tactics’ story are two childhood friends (shocking, right?) who grew up on different sides of the tracks but never let that be a factor in their relationship. The appalling manner in which nobility treats commoners is something incredibly relevant in today’s society, allowing the game to age gracefully. 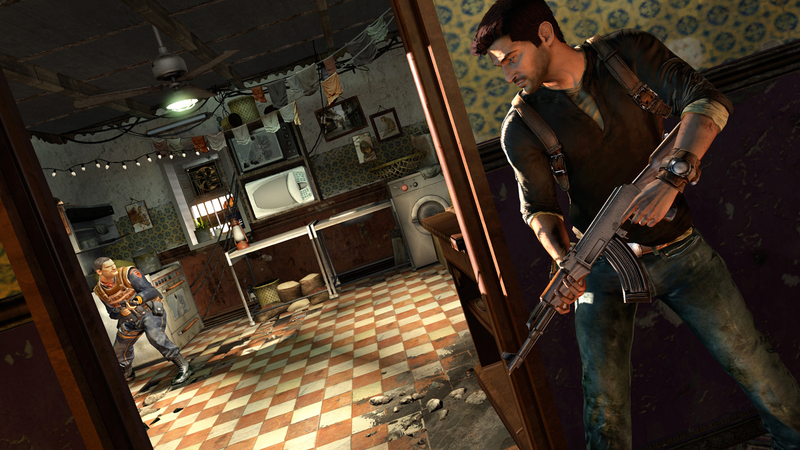 The Uncharted series is the height of cinematic blockbuster excess, but it’s also a franchise that’s well aware of that and wears its pulpy ridiculousness proudly. For all its bombast, though, Uncharted is characterised by some surprisingly emotive storytelling and complex, interesting characters. Uncharted 2 is the pinnacle of the series, striking an elegant balance between those two different sides of the Uncharted coin, with over-the-top set pieces and intimate character moments playing off each other beautifully. It’s also the game that introduced Chloe Frazer, a wonderful character who’s been woefully underutilised in subsequent games. 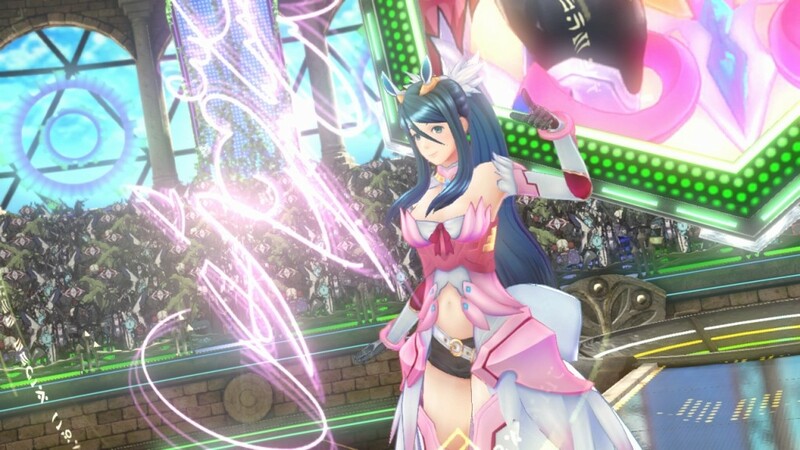 It would be too easy to dismiss the Wii U’s effective swan song as a limited JRPG with a catchy, but vapid, Japanese pop culture aesthetic. Of course, once you start playing you quickly realise that this is a deep deconstruction of Akihabara and Japanese fan cultures, and couples that with deep characterisation, tight combat mechanics, and a truly breathtaking soundtrack. As with the Persona games that this was clearly inspired by, Tokyo Mirage Sessions grabs players hard with its deft nuance and raw creativity, and then doesn’t let them go for the entirety of what turns out to be a lengthy, involved quest. 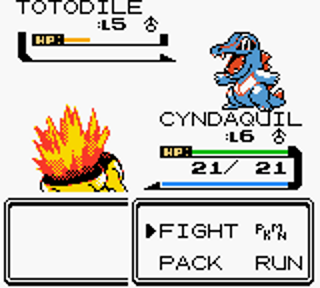 After the phenomenon that was Pokemon Red, Game Freak followed up with a seemingly paint-by-numbers sequel. It added another hundred lovable monsters, touched up a few notorious balancing issues, and introduced nifty extra challenges. As time flew, however, the sheer scope of Gold became apparent and its fan-pleasing design choices remain unreplicated. These games presented abnormally lengthy quests, featured two regions to explore, twice the number of gym leaders (boss fights), and a climactic final battle that has never been surpassed in pure awesomeness. This was not a revolution, but for many, Gold solidified Pokemon as more than a fad. 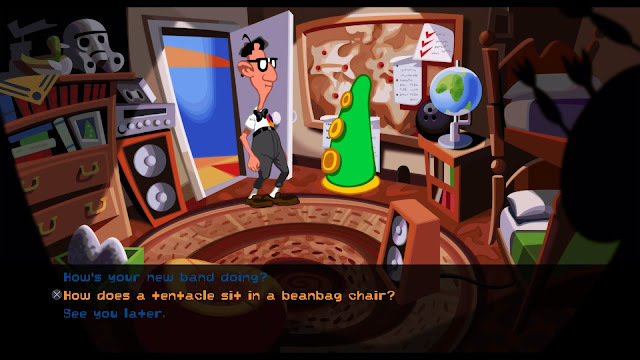 That an anxious nerd, a roadie and a deranged medical student travel through time to save humanity from a narcissistic mutant tentacle, is basically all you need to know why Day of the Tentacle is in the top 100. Well-written dialogue, slapstick humour, clever puzzles and the ability to play the original Maniac Mansion in its entirety is simply gravy on this juicy steak of a game that is, for many, the very epitome of what point-and-click adventure gaming should be about. If you were to tell someone who hasn’t played To The Moon that a game built in RPG Maker could possibly be in the canonical 100 games of all time, they’d probably laugh at you. People who have played To The Moon will immediately know what you’re talking about, however. 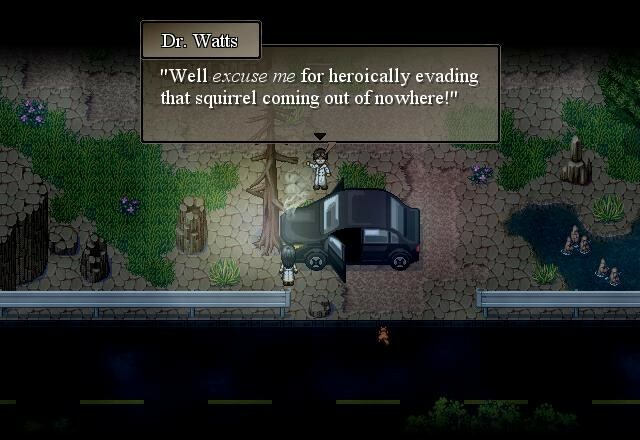 This game is a gripping reflection on life, love, and loss, merely using the RPG Maker engine out of convenience and, one suspects, the ease of use of people who had a story to tell, but limited technical skills with which to do it. There’s not even any combat, which goes to show how relevant the engine was to what the creative team did with the game. And, if you’re anything like us, by the time you finish playing this one, you’ll be absolutely bawling. It’s an emotional ride. 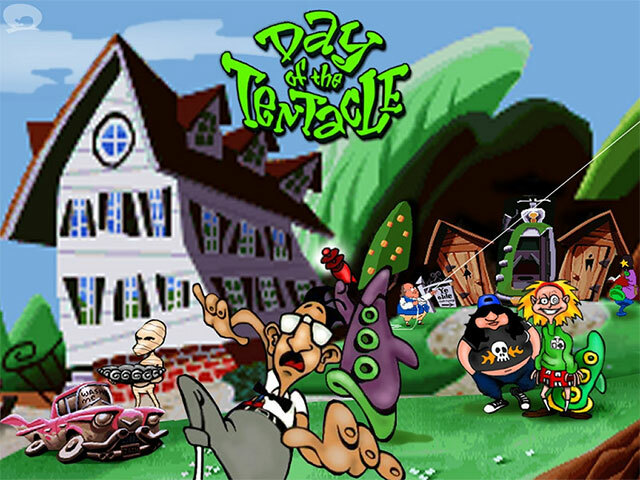 Before American McGee was even a big name in development, he had the audacity to put his name on a game. 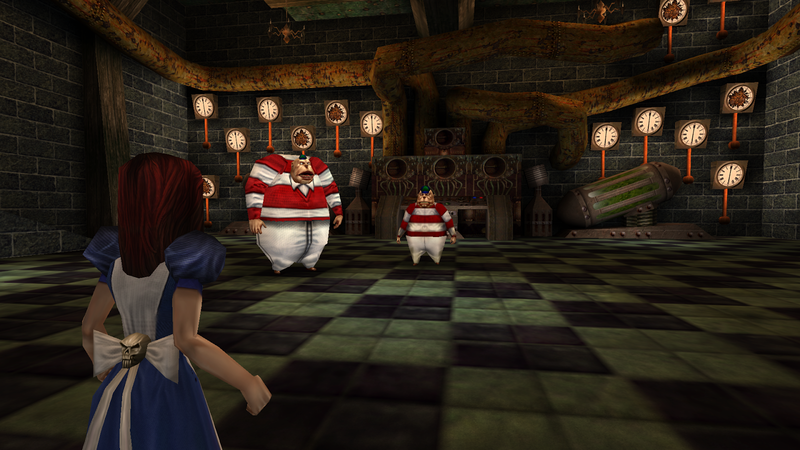 It proved to be a smart move, because from the release of Alice onwards, McGee has become recognisable as something akin to the Tim Burton of game development; a man who has a special knack for taking fairy tales and other stories of childhood innocence, and putting a very dark spin on them indeed. To play Alice today is to be frustrated with its cumbersome mechanics and simplistic design. To play it then was to experience a ravishing, dark nightmare vision of Wonderland. It’s worth persevering with the game though, even if the buttons annoy, because this game has that real X factor that marks it out to be a raw, timeless, classic. 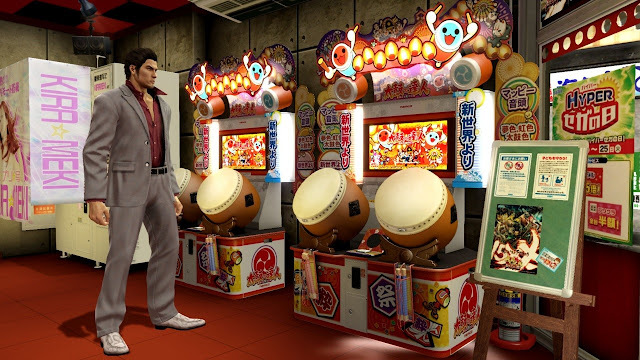 Anyone who has been to Japan and leaves their heart and soul there can save a significant amount of money on plane flights and simply pop Yakuza 5 on whenever they feel homesick. Certainly this is a story about the yakuza, which one hopes that they never get caught up in in real life, but the real strength of this game is the way it reflects the little details about life in Japan, from the completely authentic environments through to the little activities that you can get lost in for hours, rather than focusing on the main storyline. When we play Yakuza 5, we do so not for the narrative (though it is superb in its own right). We play so we can live a little in a digital recreation of Japan’s unique and vibrant cities. 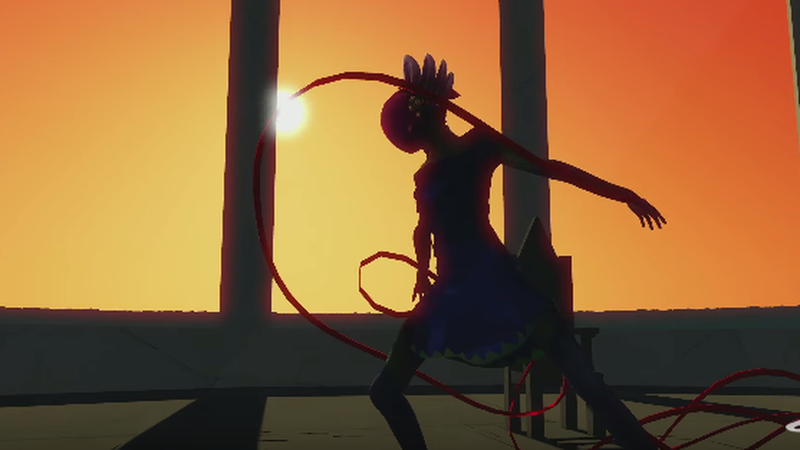 Games made about dancing are few and far between. Yes, there are games in which characters on the screen dance (rhythm games), and there are games where the players themselves dance (Just Dance), but there are very few games that take dance, as a concept, and build the entire experience around the physical and emotional experience of dancing. Bound is a creative little arthouse game, but it’s so intensely meaningful, so beautiful, and so powerful that it represents a powerful, creative side of game development that transcends the mere entertainment value of games. And it’s important that we play games like that so we can truly understand where the medium can take us.